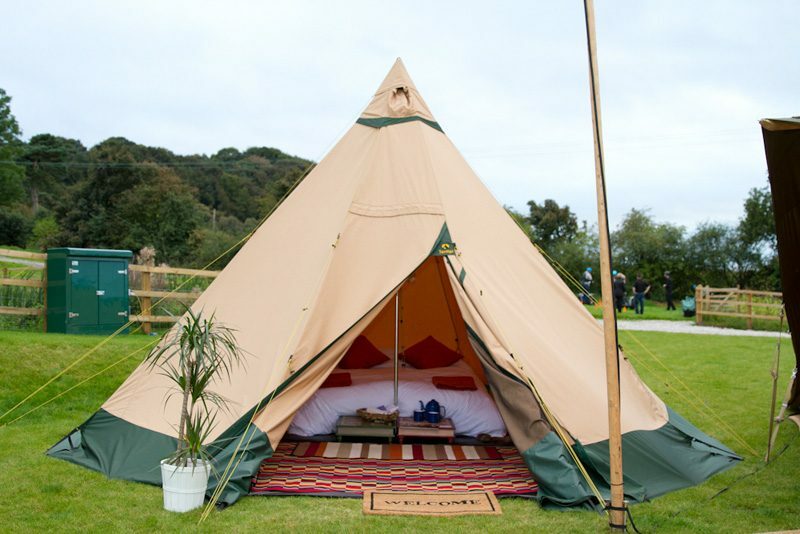 Our Luxury Tipi is the same size as our bell tent but offers something a little bit different! 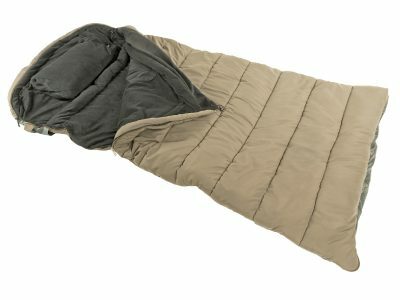 Furnishings include real mattresses, bedding, luxury furnishings and power for mobile device charging. 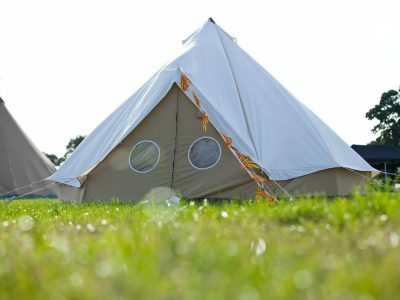 All of our Tipis are fitted with fully waterproof groundsheets that will shrug off those summer showers to keep you nice and dry on the inside – the perfect refuge after a day or night in front of the Pyramid stage. 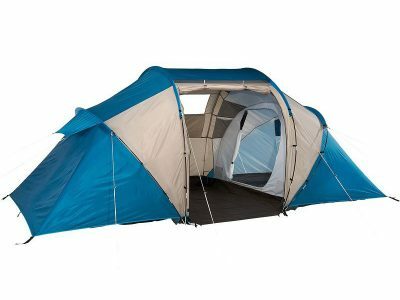 We are limiting the number of guests in this tent to 2 for a more roomy feel, the bedding configuration can be selected below which will affect the price payable. 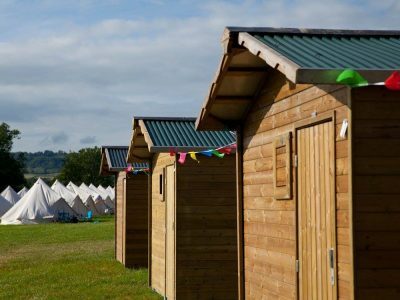 Ziggucamp only provides accommodation, we are in no way affiliated to Glastonbury Festival and tickets are not included!